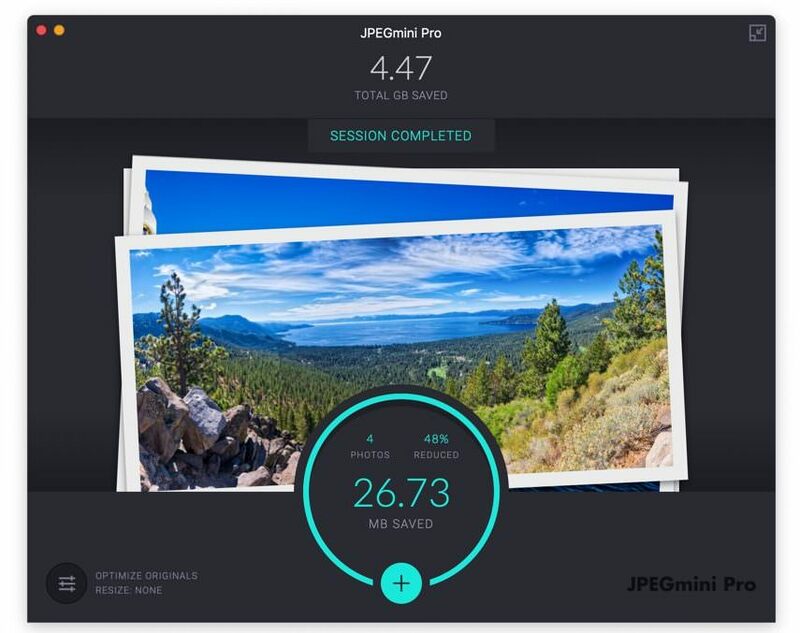 A few months ago, I discovered this very cool software called JPEGmini Pro which is designed to optimise your JPEG file size without compromising the quality of the image. I read about this in a Facebook group FujiXAus where there was discussion about file size. So I downloaded this software as a trial and was immediately impressed by the quality of the software and more importantly the end result. It is phenomenally AWESOME!! 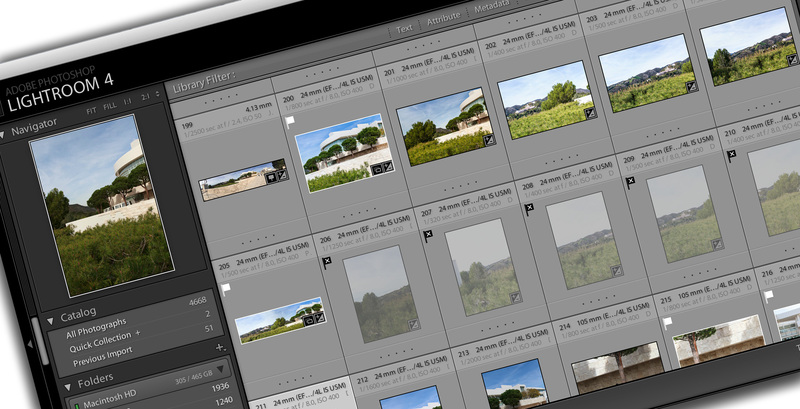 You simply drag and drop the photos you want to optimise and it does the magic. No settings or parameters to define. For the settings you can only choose to save it to its original location or export to an alternate location. 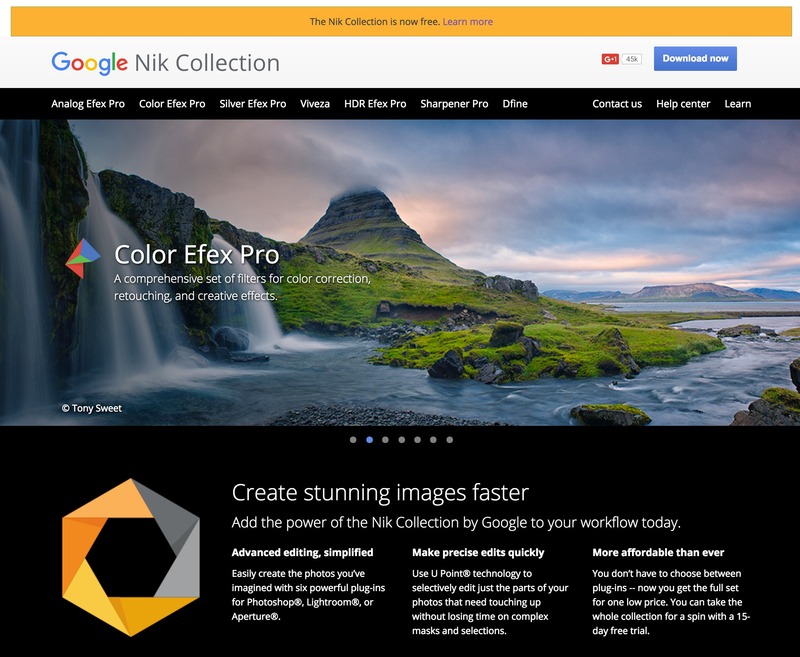 There is a standalone version and bundle that includes plugin for Lightroom and Photoshop. If you google around, you can find some discount codes for JPEGmini Pro so you can save a few dollars. With either of the options you can get 1 license that can be activated on 2 computers which is great. So far I have managed to save 4.5 GB of space by optimising my JPEG files stored on my computer and external media. 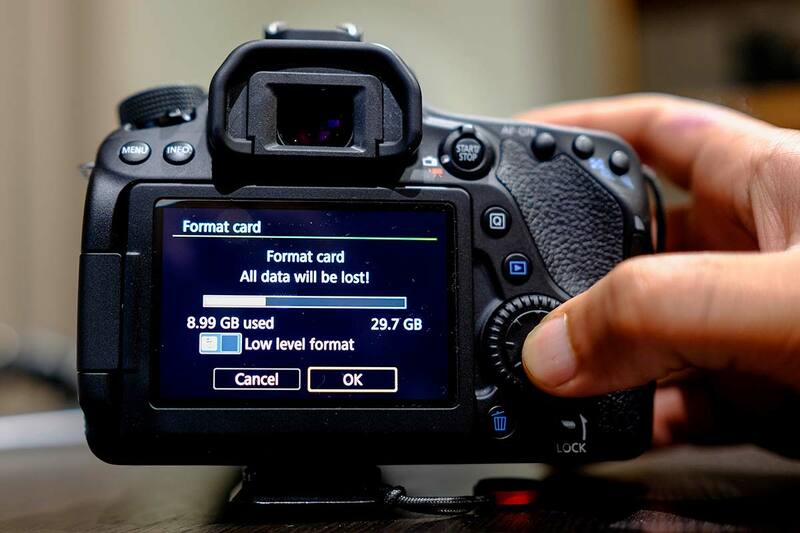 In the video above you will see that file size is used by up to 80% in some JPEG files which means a file originally saved at 40MB will reduce down to 8MB when run through JPEGmini Pro. It doesn’t sound like much but it all adds up. 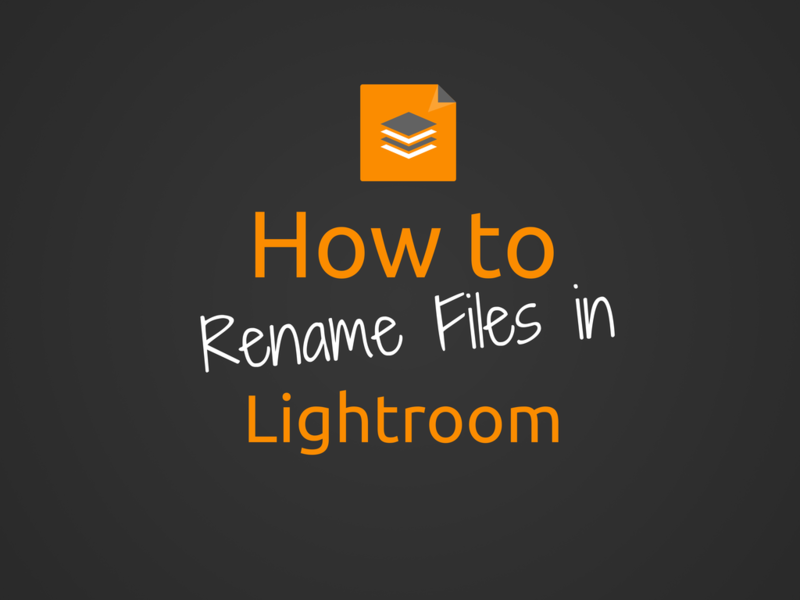 Check it out if you are interested in saving space and optimising the JPEG files saved on your computer. I certainly will keep using this software in my daily workflow.